If you’re looking for a creative spin on Easter baskets, you’re in luck! Check out these adorable Easter baskets. Each is packed full of goodies and a great bargain. 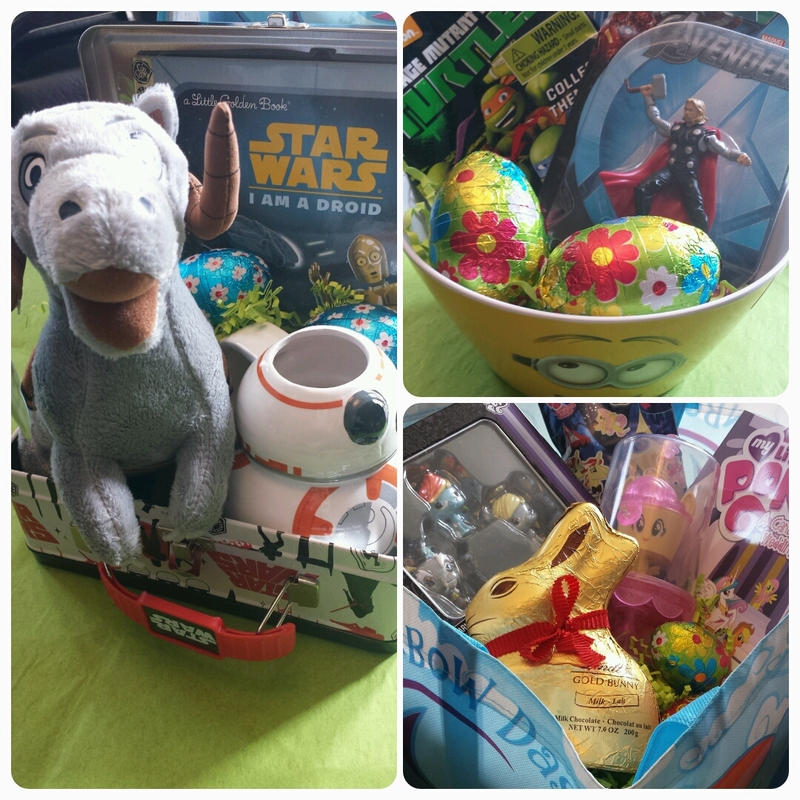 We’re also more than happy to make your very own custom Easter basket for that special somebunny in your life. All you have to do is let us know your budget and what kind of theme and we’ll make an Easter Bunny approved basket just for you.